Moving my children from cribs to toddlers beds has already given me two blog posts worth of ridiculous material, and many oversized luggage level bags under my eyes. 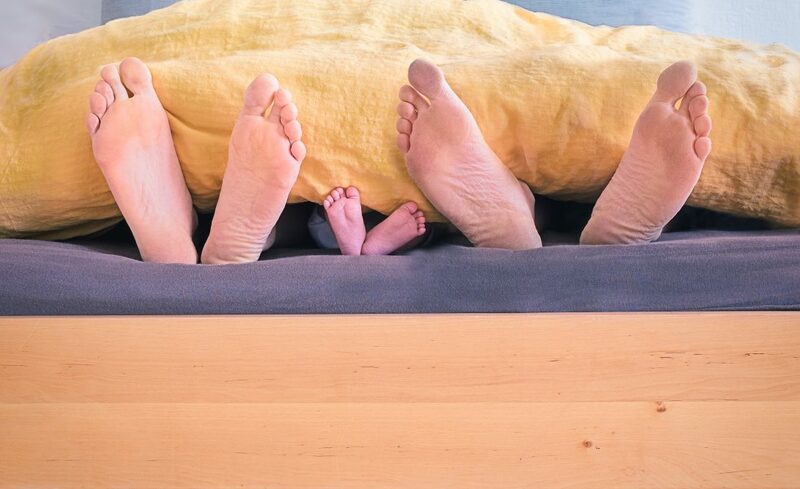 Now we get part three of the Toddler Bed series, but this one has a happier ending than an end to marital intimacy or resigning to the fact that I’ll sleep when I’m dead. 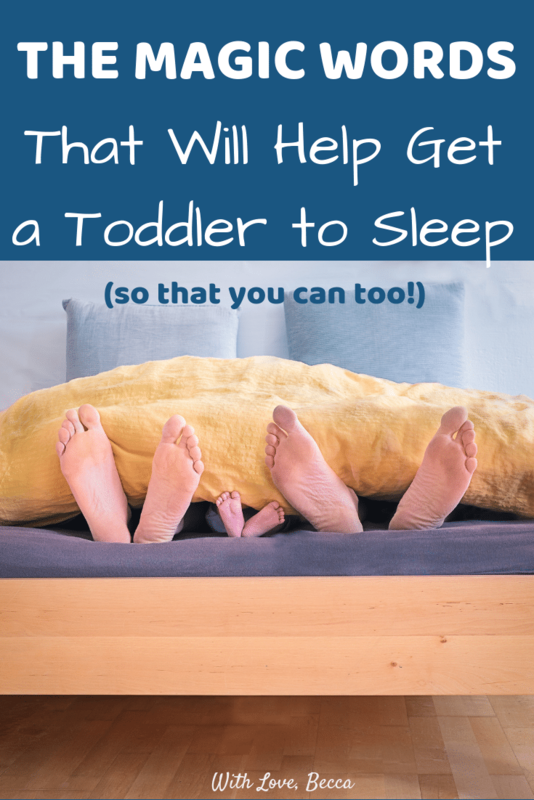 This one actually offers up some solid advice on how to help get a toddler to sleep. And there’s a surprise career twist at the end. Get excited! When Norah graduated from crib to bed just north of her second birthday, I wasn’t thrilled. It was important for safety reasons, but come onnnnnnnnn. TWO small people with free range of the house at night now? NOOOOO. My fears were soon realized when Norah simply would not stay in her bed. At all. As soon as she realized that she could get out without the effort of hopping the railing she was breaking out of Alcatraz. Over and over again. We couldn’t figure it out. Every night we would put her in her bed, and then put her back in her bed about 20 times before she gave up and fell asleep. But then she would visit us at midnight, and 2am, and 4am… Not ideal. Here’s the plan: Tuck your sweet cherub into her toddler bed and sit down next to the bed. After a few minutes, get up and tell her you are going to the bathroom but that you will come back to check on her. BUT you can only come check if she stays in her bed. Then you leave the room and come back two minutes later, rewarding her trust. After a few more minutes repeat the process and tell her you going to the bathroom again, and leave the room. A few minutes of Instascrolling later and you come back to the room to check on her. Repeat with longer intervals of leaving the room until babycakes is fast asleep. The plan went into action right away. I desperately needed help getting my toddler to sleep and it was either this or become noctural so it was worth a shot. On night one it took four pretend bathroom breaks and “I’ll check on yous” until Norah fell asleep. But each time I left the room, Norah stayed right there in her bed. “I’ll check on you” was like magic! The next night we were down to two “I’ll check on yous” before she was off in dreamland. After about a week we didn’t need to sit on the floor at all. A simple “Sweet dreams, Norah. I’ll check on you.” and a cracked bedroom door to facilitate checking was all my baby girl needed to feel comfortable staying in her bed. Our strategy for getting a toddler to sleep had been “tell the toddler to sleep.” But clearly she just needed a little help and reassurance. What this beautiful strategy boils down to is accountability and trust. I was there for her, she could trust me, but I also held her accountable. If she didn’t do the work of staying in her bed, then I couldn’t help her by checking on her. We both had to put in the effort to make this work. Now that you have a strategy for getting a toddler to sleep, let’s bring this back to your career development. Like we do. When I think about the career coaching I do for work, it’s the exact same principal as “I’ll check on you.” As a coach I will talk you through how to think about your phone interview, and you can trust that I’ll offer sound advice, but I’m not getting on the phone with the company for you. Do you need me to hold you accountable by following up to see how it went and if you need some more interview practice? Happy to. It’s your responsibility to do the work, but I’ll check on you. If you’re feeling like your career goals are stalling out, and you aren’t getting a good night’s sleep, find someone who will check on you. It makes a big difference in any stage of your career development. I know that my book FOR SURE would be half as long and half as good if my friend and fellow writer Lindsay hadn’t checked on me with a simple “how’s the book?” Facebook message one night. If Glen didn’t ask me if I had put together a business plan for moving forward my writing side hustle, it would definitely be more of a writing crawl. We need people in our life that we trust and that will hold us accountable to help us reach our own potential. I understand you came here for the magic words to help get a toddler to sleep. But take this career advice as a little goody bag for the road. Good luck with the whole sleeping situation, I swear this strategy worked wonders. And if this nugget about trust and accountability sparks a little something that helps you with your career too then my job here is done. Excellent article, Becca, and it helps me remember that what we all really want is reassurance. Thank you for this. This is such a good idea! I’m going to use this with my 2 year old. I hope it works for you, Cassie! I’ve heard a couple success stories so far! I wish I’d had this article when my kids were small. I will definitely use these tips with my grandbabies. Great article to share with my daughters! Thanks so much! Thank you!! 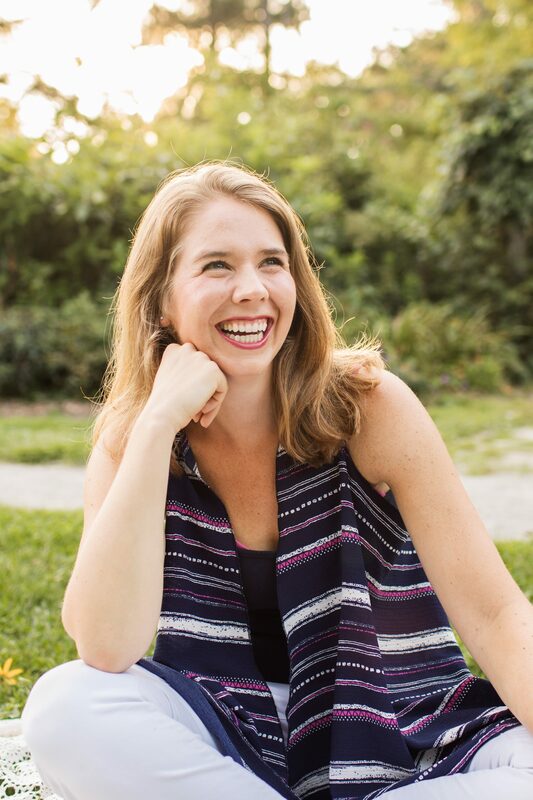 I was so grateful for this parenting nugget – glad to pass it along. Fabulous as always, and thanks for the shout-out. Gah, I can’t wait to read it! !